“Félix Ventura trades in an unusual commodity; he is a dealer in memories, clandestinely selling new pasts to people whose futures are secure and who lack only a good lineage to complete their lives. 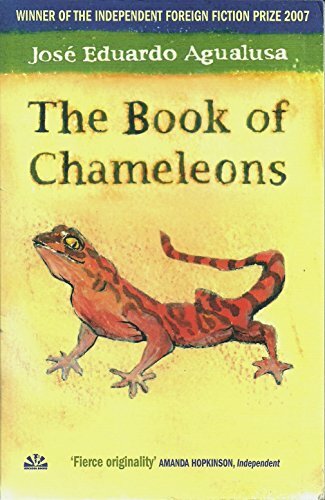 In this completely original murder mystery, where people are not who they seem and the briefest of connections leads to the forging of entirely new histories, a bookish albino, a beautiful woman, a mysterious foreigner, and a witty talking lizard come together to discover the truth of their lives. Set in Angola, Agualusa's tale darts from tormented past to dream-filled present with a lightness that belies the savage history of a country in which many have something to forget—and to hide.